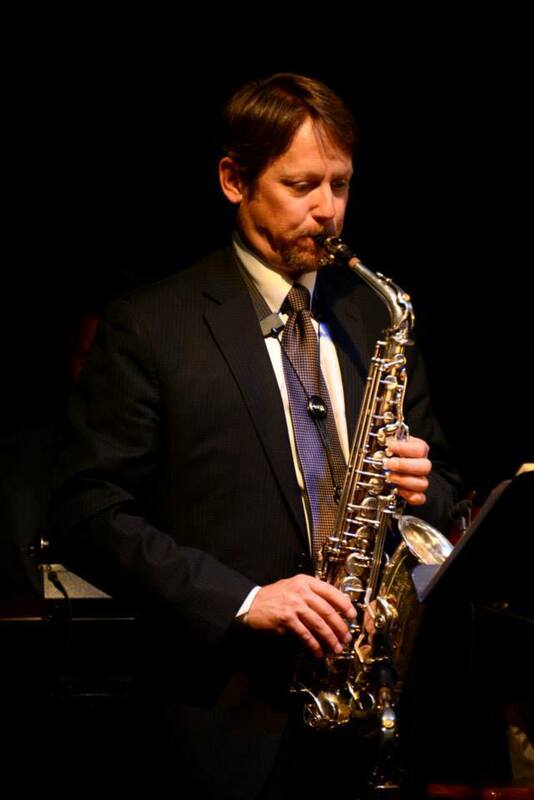 Gerry Hebert Quartet: This exciting ensemble brings together 4 veteran performers in the Calgary jazz community. 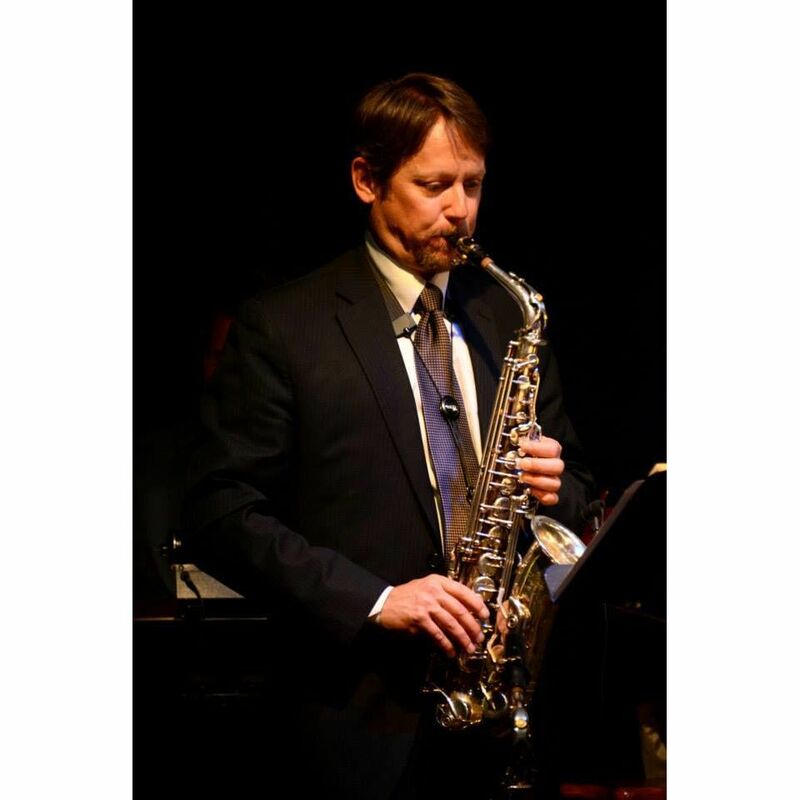 A fresh sound with a wide mix of jazz, latin, blues tunes and original music. Featuring: Gerry Hebert (Sax) Aaron Young (Guitar) Simon Fisk (Double Bass) Jon May (Drums) Born and raised in Alberta, Gerry Hébert has worked as a professional musician for more than 25 years and has enjoyed a busy playing career that included being a founding member of The Swinging Bovines, a professional touring saxophone quartet that played over 500 concerts internationally. 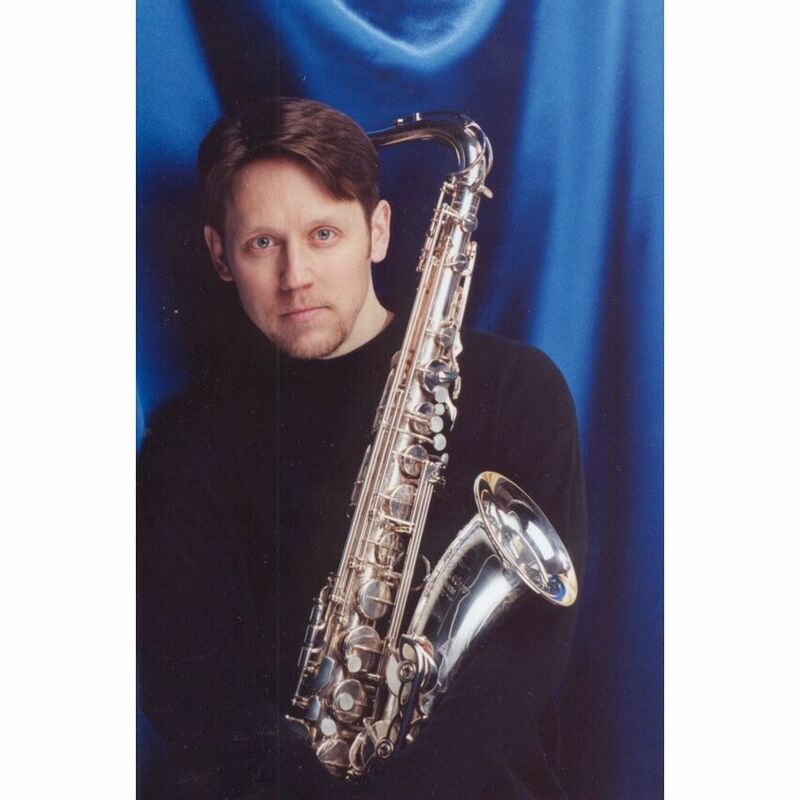 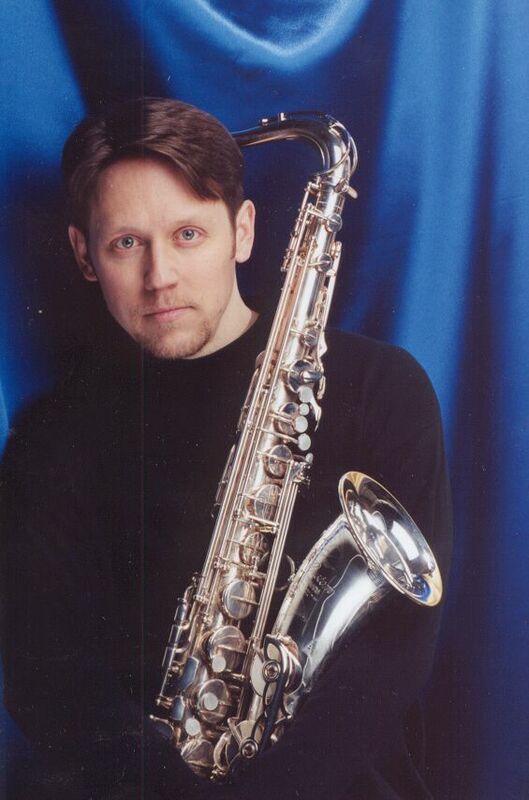 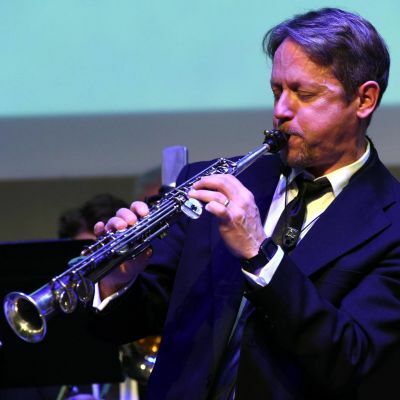 His performance credits include many appearances with the Calgary Philharmonic Orchestra, multiple professional theatre productions, the Calgary Jazz Orchestra and his own Gerry Hébert Quartet which has released 3 CD recordings.